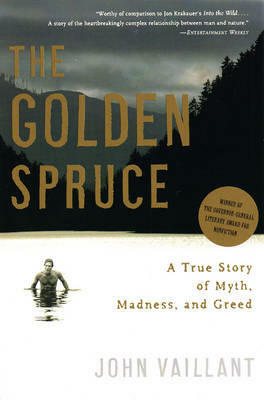 Traces the political, religious, and scientific factors that contributed to the seemingly inexplicable decision of logger-turned-activist Grant Hadwin to destroy the world's only giant golden spruce tree, describing the tree's role as a scientific puzzle, an object of reverence to the seafaring Haida tribe, and the violent contributions of the logging industry. First serial, The New Yorker. 70,000 first printing.